Haven’t you always wanted to belong? Now you can. 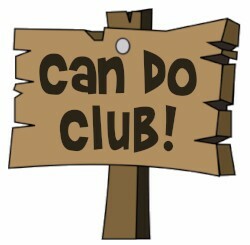 Join the Can Do Club to support our kids. 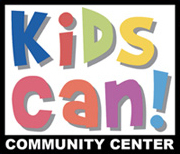 Your ‘can do attitude’ ensures every child is ready and successful in school. Your donation ensures children are ready and successful in school. You can make a one-time gift with cash, check, or credit card; or choose to make a recurring gift throughout the year. You can do it! Share your 'can do' spirit. Your contribution level could fund an entire 8-week session in our STEMsmart Academy! Your contribution level could provide a scholarship for an entire month for a preschooler! Your contribution level could fund a STEMsmart field trip during the summer program! A special way to celebrate our 110 years in Omaha! Secret Knock Member: Any Amount! Any donation is appreciated and helps Kids Can fulfill its mission to educate, engage, and inspire children.